Exhibitors in North America’s largest dairy show can save big on entry fees by registering by Friday, Aug. 17. The All-American Dairy Show is set for Sept. 15-20 at the Pennsylvania Farm Show Complex and Expo Center in Harrisburg. Entry fees are $20 to exhibit in the junior show and $30 for the open show. Exhibitors planning to show in both junior and open shows must be entered separately for each show. Late entries will be accepted from Aug. 18 to Sept. 13. Youth exhibitors should include their t-shirt sizes for the Premier National Junior Show. Late fees will be assessed on exhibitors entering after Aug. 17. Fees are $50 from Aug. 18-31 and $100 from Sept. 1-13. Beginning Sept. 14, only open show entries will be accepted and entry fees will be $225 per head. 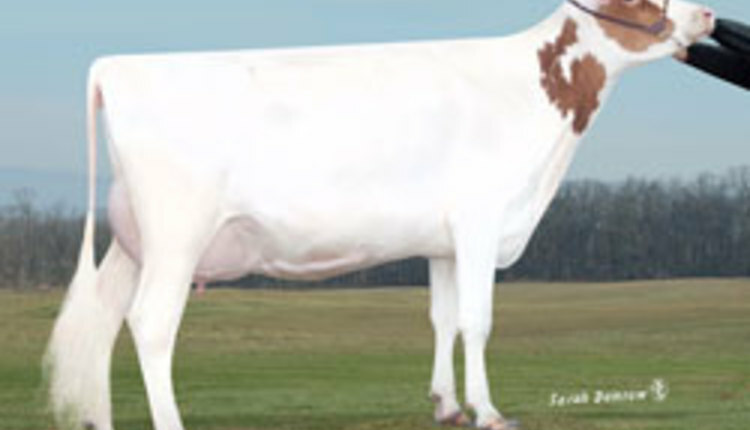 Enter on the All-American Dairy Show website, www.allamerican.pa.gov, under the show tab, which features the registration link and instructions for submitting individual and group entries, as well as a complete schedule of events during show week. No hardcopy premium book is available for the 2018 show. Exhibitors wishing to mail in entries must print the Livestock Entry Form from the All-American website and mail it to the All-American Dairy Show, 2300 N. Cameron St., Harrisburg, PA 17110. Contact the Livestock Office with questions at 717-787-2905. The All-American Dairy Show features 23 shows in six days, including four days dedicated to youth shows, as well as the nation’s only all-dairy antiques show. Last year’s show featured nearly 2,000 animals and more than 1,000 exhibitors from the U.S. and Canada.